To identify students that are candidates for a career in the performing arts. These students will be challenged to continually improve their skills by learning every possible aspect of the theater to a professional level. 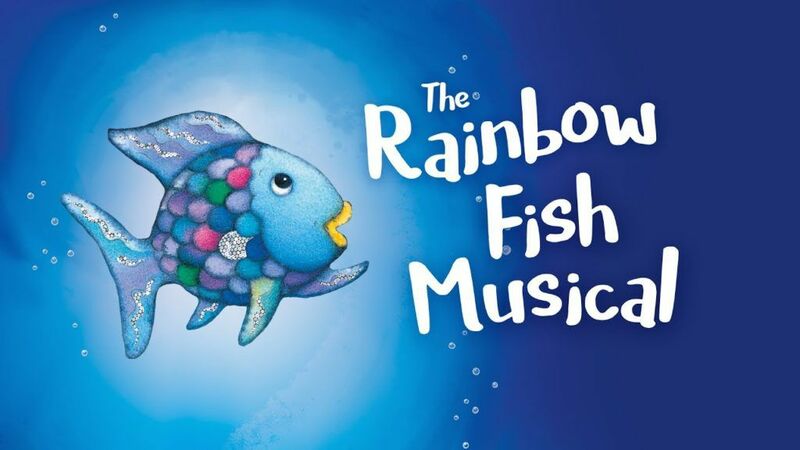 Puppeteers- Ali K. and Caleb K.
Crystal (Greek chorus)- Izzy B.
Ronnette (Greek chorus)- Aden A.
Chiffon (Greek chorus)- Laura C.
Old Chinese Guy- Zach P.
We are extremely excited to announce that The Rainbow Fish Musical has enough cast members to make the show now. 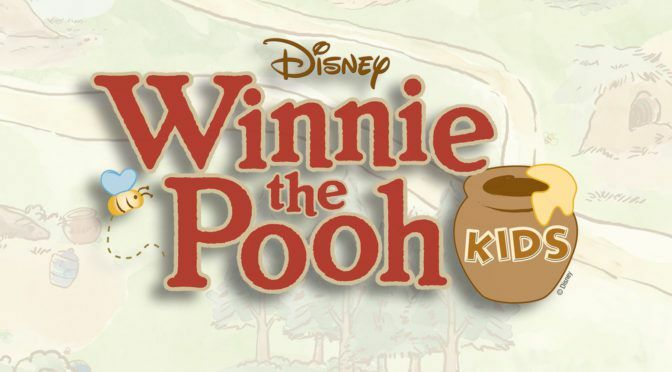 We will be filling in a few minor roles with directors and adult players that will make this show extremely fun for the little ones. We extended the auditions to help the show be possible to produce without bringing in older students. Summer is tough for many families and we were aware of this, but Spotlight is no longer shutting down in the summer. We needed to offer options to the students that want more opportunities to perform. Due to the extension we will not post the cast list until after this weekend. Every child that has auditioned will be part of the cast. Many will have to fill multiple roles. All will have plenty to do and sing. Please come to rehearsal on Saturday at 2:00 pm for a music sing through, lesson, and games. We will use this time as directors to make sure we have cast the show appropriately for the students we have participating before releasing the cast list. Thank you for joining or staying an active member of Spotlight Acting School. Your student will be receiving a special surprise gift for participating in this production as the first cast of Spotlight’s 15th Season.